It is said that money often goes over one’s head at times, but is that a true statement in regard to Neymar Jr? Always one to court courtesy, his days at PSG have been no different. Following a world record move earlier this summer that effectively reshaped the transfer market, the Brazil international has had a great start to his life with the French giants. But the same cannot be said of his teammates and manager Unai Emery, who have had a tough time courtesy of the superstar. Apart from sparring with Edinson Cavani over spot-kick duty and demanding preferential treatment, his latest demands continue the diva trend. 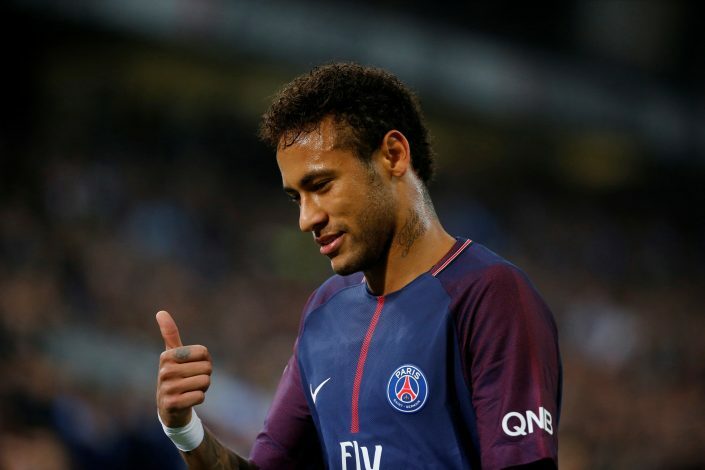 As per Yahoo, Neymar now wants to pick and choose what matches he appears in with the Ligue 1 leaders, and this is bad news for Emery. This is not new for the 25-year-old, who has in the past been notorious for missing out on fixtures as per his own wishes, and often, the club has had to attribute it to an injury. The most noticeable one is the date of March 11, which is his sister’s birthday, and fixtures around it have been skipped by him consistently in each of his last three campaigns. However, Emery will be the one who will have to worry the most by this, as the Spaniard is believed to have issues with other players as well. Many outlets believe that PSG have already commenced hunting for a replacement manager, and he could well be on his way out by the time the New Year unfolds. If that does happen, will the ability to cope with Neymar’s list of demands be one of the criterias during the hunt for a new boss?